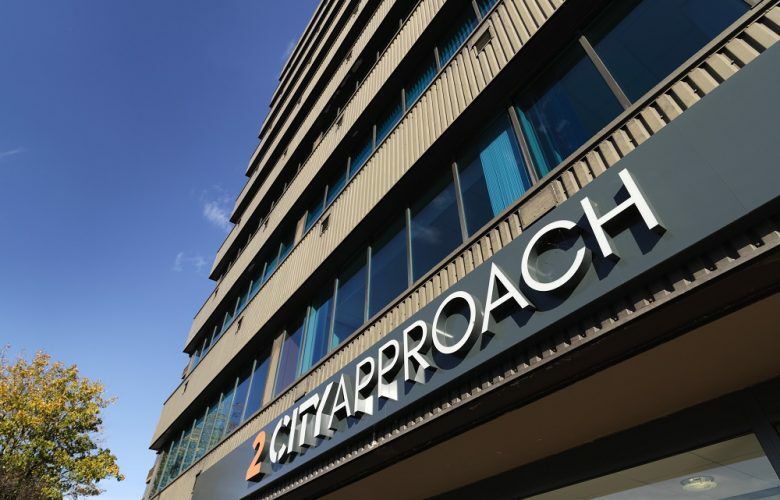 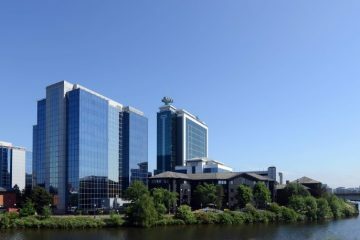 Quays Reach is a popular office development in Salford Quays and situated only 0.3 miles from MediaCityUK. 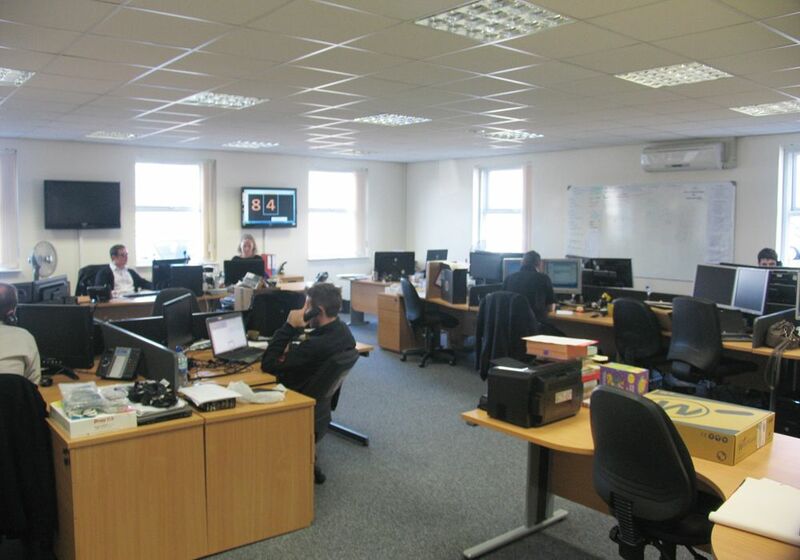 It is a secure environment with 24 hour security & pleasant landscaped grounds. 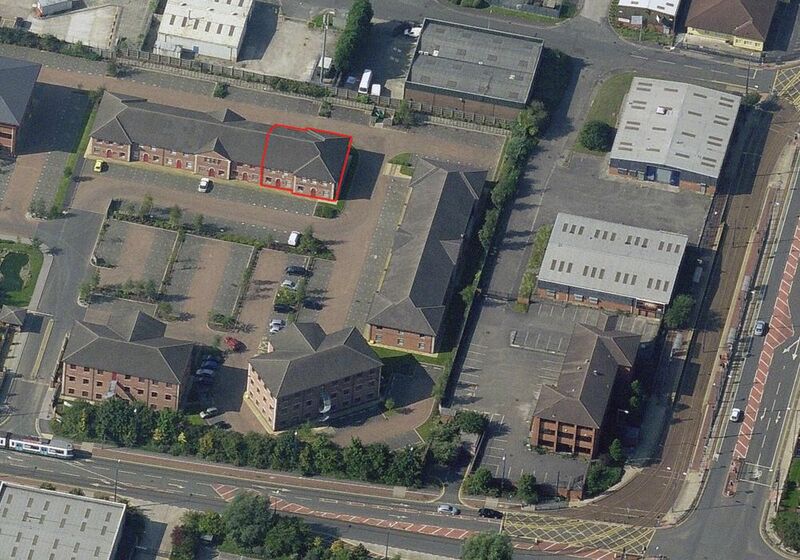 5 Quays Reach – self-contained unit of 1,759 sq ft with 6 car parking spaces – under offer. 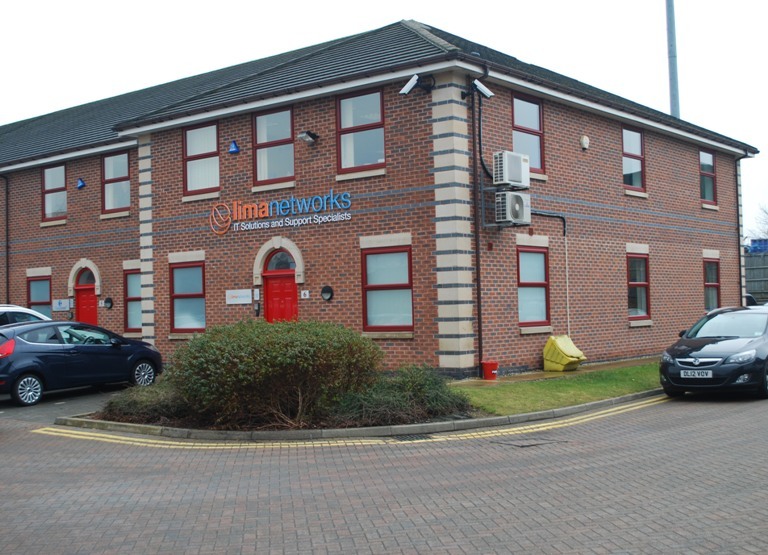 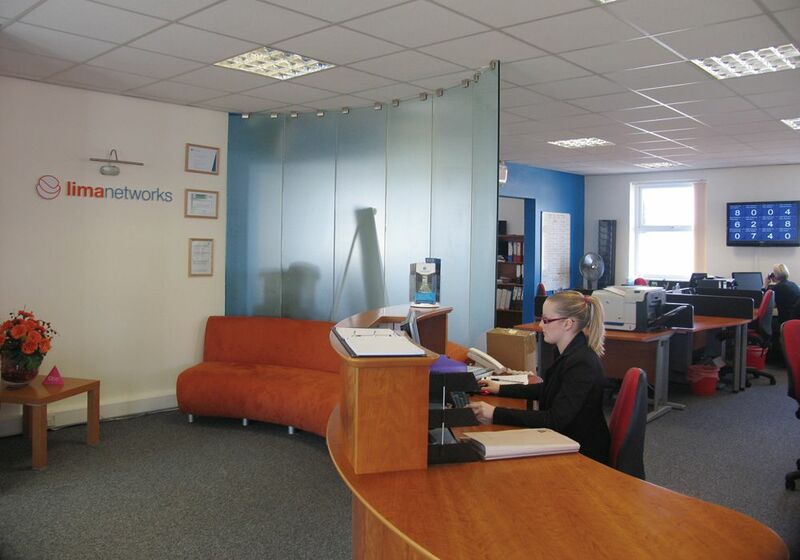 The ground floor entrance lobby leads into open plan office space, together with kitchen and WC s facilities. 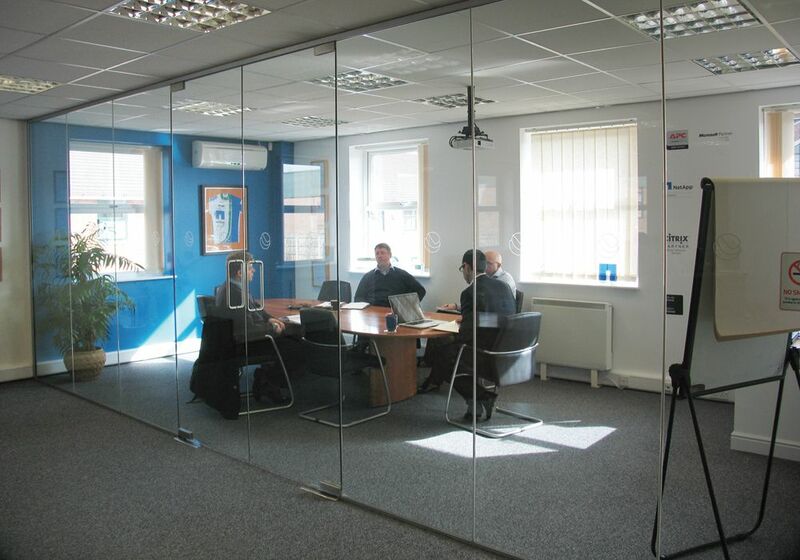 A large glazed boardroom and small meeting room are located on the 1st Floor. 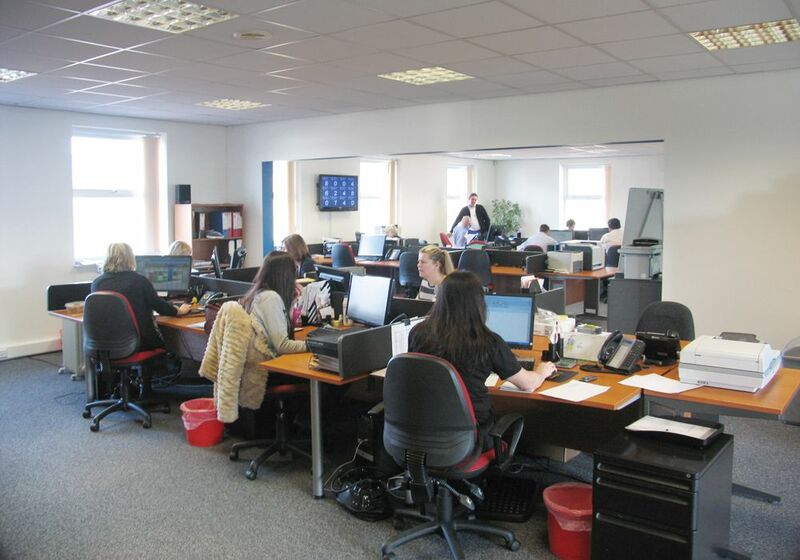 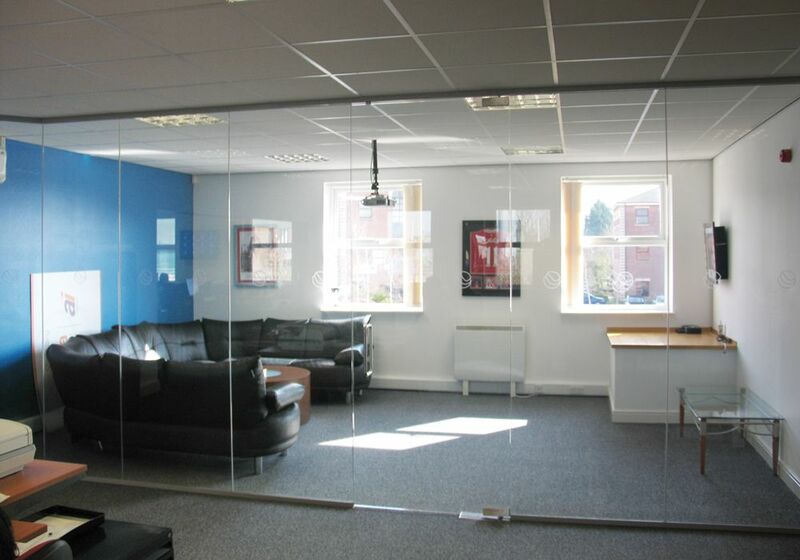 The existing fit out is in very good condition and the space is cabled and ready for immediate occupation. 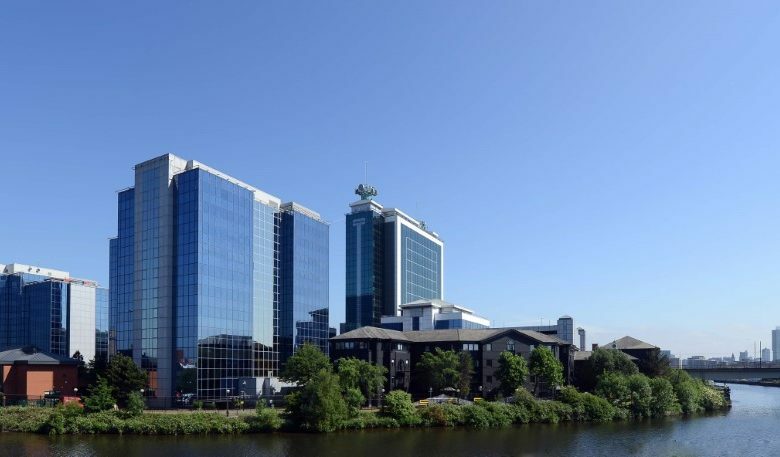 6 Quays Reach – self-contained, fully cabled unit of 2,346 sq ft with 9 car parking spaces. 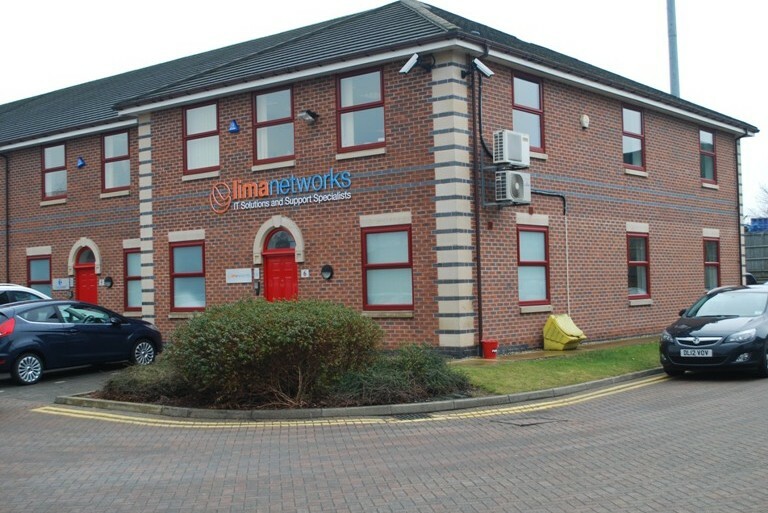 The accommodation is split over two floors with open plan office space and separate comms room, kitchen, and WCs on the ground floor. 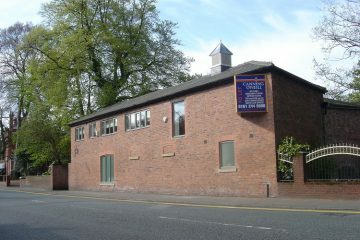 The first floor is also open plan office space but with a separate glazed boardroom / private office. 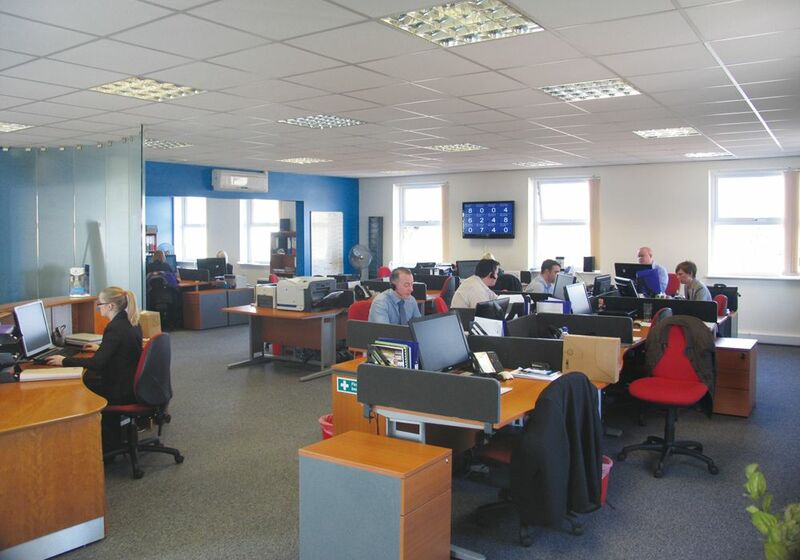 The space is comfort cooled and all data cabling is in place so the offices are ready to occupy immediately. 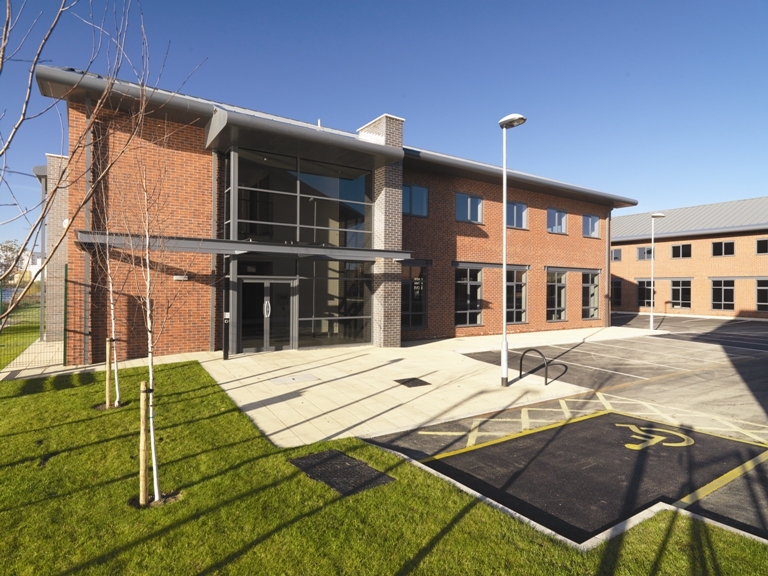 Langworthy Metrolink station is within a 3 minute walk and the M602 is within a couple of minutes drive for access to the surrounding motorway network. 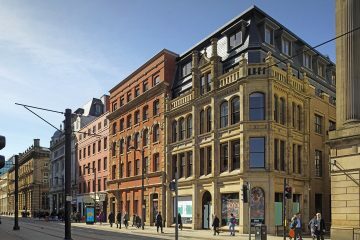 The buildings were previously occupied as a single unit, with openings on the 1st and ground floor levels which could be reinstated if required.